It's technically still the summer, but the sleepy trading of the last couple of months may not last much longer. 1. Stock market overview: The markets are looking perky this morning. 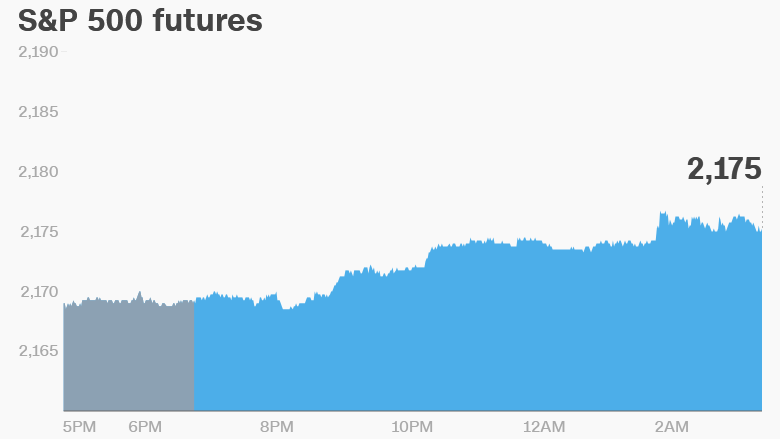 U.S. stock futures are moving up and European markets are all positive in early trading, with many rising by more than 0.5%. But Asian markets were closing mixed, with the Nikkei, Hang Seng and Mumbai Sensex in positive territory while others fell. 2. 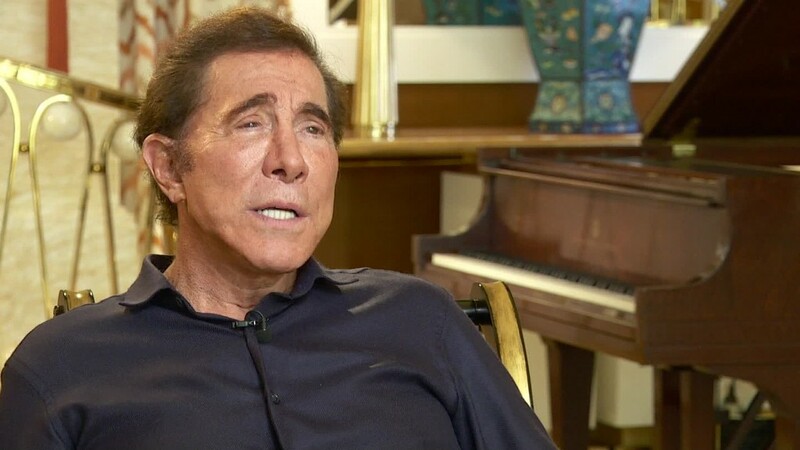 Winning with Wynn: Investors in Wynn Resorts (WYNN) are probably feeling lucky this morning. Shares in the casino company are up premarket after data showed gaming revenue is stabilizing in Macau. Gaming revenue in the Chinese territory rose 1.1% in August, snapping a 26-month losing streak. Wynn makes roughly 60% of its revenue in Macau. Shares in competitors Sands China (SCHYY), Galaxy Entertainment (GXYEF) and SJM Holdings (SJMHF) are also getting a boost. 3. Earnings: Shares in Salesforce.com (CRM) are sinking by about 7% in extended trading after the company released earnings that disappointed Wall Street. Investors were unimpressed with the company's profit outlook, which came in below expectations. Traders will also be monitoring results from Campbell Soup (CPB) and Vera Bradley (VRA) before the open. Broadcom (AVGO), Lululemon (LULU) and Smith & Wesson (SWHC) are due after the close. And auto companies are releasing monthly sales figures for August throughout the day. 4. Economics: One of the key economic reports coming out Thursday will be released by the Institute for Supply Management at 10 a.m. ET. ISM will post an update to its manufacturing index for August. And Markit will release its U.S. manufacturing index for August at 9:45 a.m. ET -- allowing traders to compare and contrast the data. 5. Wednesday market recap: The Dow Jones industrial average sunk 0.3% on Wednesday, while the S&P 500 and Nasdaq each shed 0.2%.